One-step pyrolysis method of N-doped carbon dots (CDs) with high conversion rate and high fluorescence quantum yield (QY) has been developed to manufacture CDs on a large scale for broad applications. The QY of the blue-emitting CDs is approximately 88%, while the conversion rate is higher than 80%. Unique to other studies, some of the challenges in the preparation of CDs were addressed through a systematic study, mainly focused on reduction in solvent usage, simplification of raw materials and removal of purification process. The synthesized CDs exhibit excellent optical properties and stabilities without additional purification. Then, to understand how highly luminescing the CDs are, the optical properties of the pyrolysis products were monitored over time, temperature and raw materials ratio. 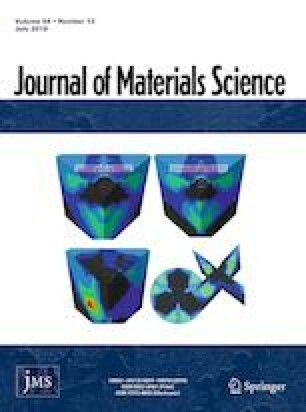 Furthermore, the morphology, surface structure, formation mechanism and photoluminescence of the synthesized CDs were also investigated by the different characterization techniques. Significantly, a single near-band edge transition mode is proposed for the excitation-independent emission behaviors of the as-prepared CDs.